Get in touch about a project you have! It's not just about the logo, it's the tone for the whole company. Looking at colour palettes and strap lines to make a lasting impression on clients and customers. Telling a story or want to get the message across, this should provoke a reaction and get your audience thinking about what you are saying. A website that is user friendly and brings people back, with engaging content for all to see and share. This is what makes a well design website! Based in Cambridge specialising in marketing, branding, advertising, logos, corporate identity and HTML emails. 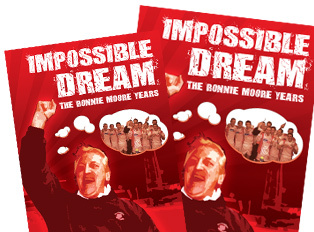 A recent publications I design and layout, an incredible stories from behind the scenes at RUFC. 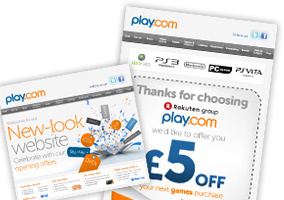 A project I worked on at play.com, was to redesign the email template from concept through to competition. 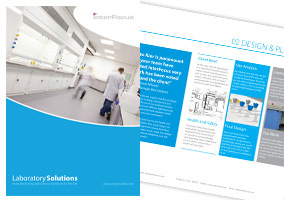 A recent sales brochure I have completed including copy, layout and design. My name is David Marshall and I am a graphic / web designer based in Cambridge. I have over 10 years experience working in both agency and commercial environments, designing for web and print. During this time I have worked in companies such as play.com on brands such as sony, EA and lego, getting involved in marketing to help drive and push brand awareness. I also undertake work at home and have worked on several projects over the years.